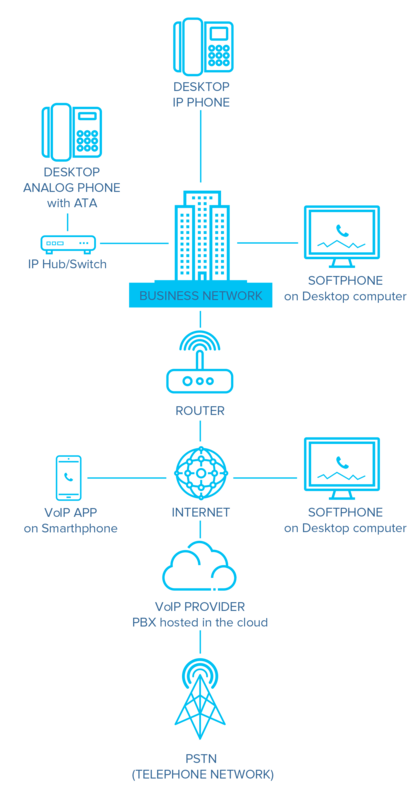 At first, VoIP IP Telephony designs only took on-premises networks into account. This means you had to install IP PBX equipment locally. As VoIP evolved and cloud technology took over local infrastructures, hosted VoIP was introduced. In VoIP telephony, there’s nothing like pulses or tones. Everything is handled as data packets on an IP network. back to analog by a VoIP gateway. If not, it’s delivered directly by a digital signal that can be picked up on a desk phone or a softphone. What Are the Benefits of Using Hosted VoIP? 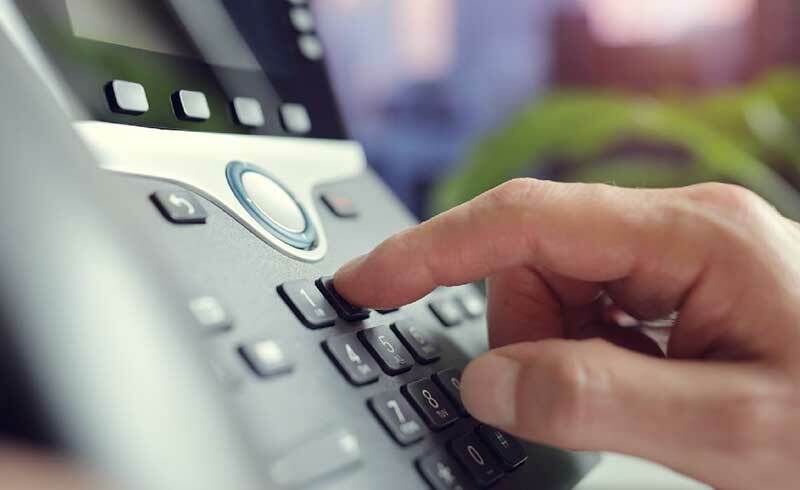 Thanks to digitalization, VoIP unifies different communication technologies in the phone system to deliver great features for the business, such as voice-to-email, call forwarding, logs of incoming and outgoing calls, caller ID, and more. VoIP has made it easier for companies to own phone numbers worldwide, freeing them from complex registration and set-up processes. Moreover, VoIP makes it possible for mobile workers to stay reachable anytime using their connected devices. Today’s VoIP solutions outmatch the voice clarity of traditional phone networks. Vendors have made significant improvement to increase call quality and eliminate call drops, so you can no longer tell the difference between a VoIP call and a traditional one. When you’re looking for business features, traditional phone systems can be a costly investment. This is due to setup, installation and maintenance fees for the required hardware equipment. VoIP phone systems significantly lower or even eliminate these costs. With hosted VoIP, you won’t have to buy any local phone equipment.